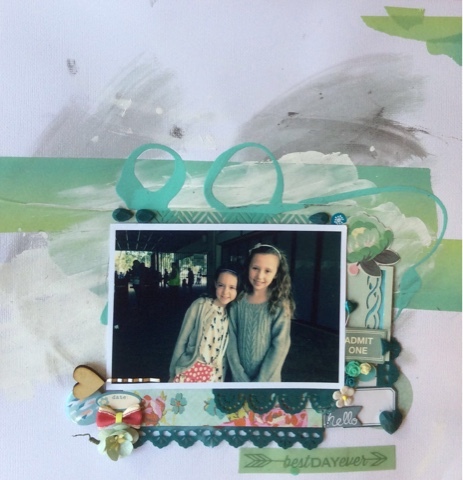 scrappinwithjanet.. : September SUYS DT layout ..
September SUYS DT layout .. Welcome to September! .. This year is just flying by way to fast! .. 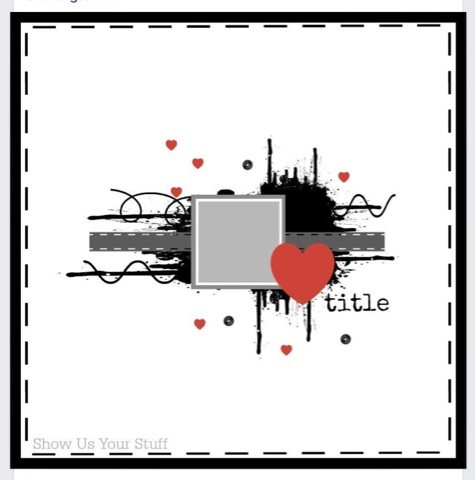 This month we are using this super easy sketch, designed by Krisy, along with mixed media in our DT layouts. Not that mixed media is much of a challenge for me. Also don't forget to include your handmade item! The winner of the challenge for September will receive an awesome prize pack from DT member Krisy! 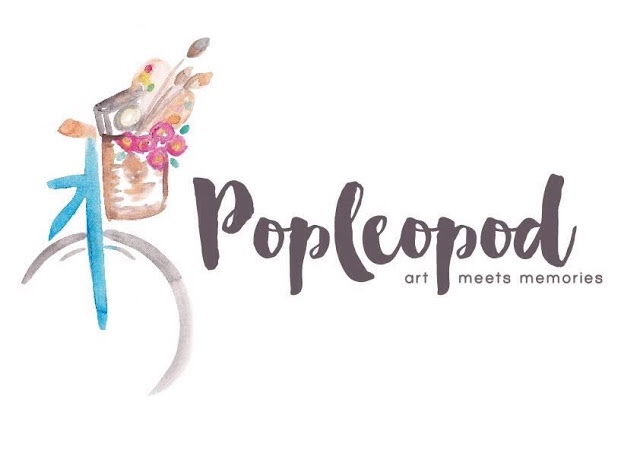 Krisy shares her art under the name Popleopod. You can find her on Facebook and Instagram. Here is my contribution, it started with some gesso on the background, then I added some gorgeous minty thick washi tape and flowed some jade acrylic paint in swirls on the background. Added some chevron acetate and lots of goodies from my real/mint stash. 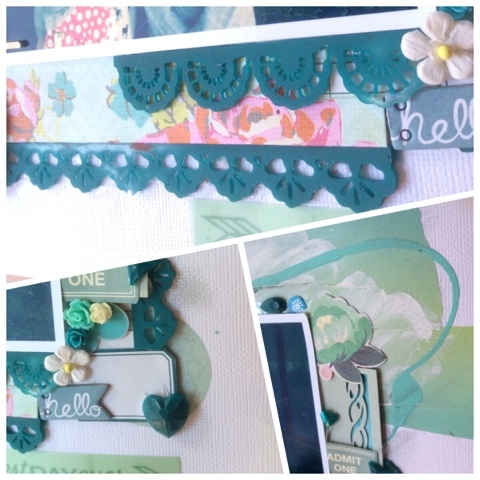 I then layers plenty of resin craft embellishments from The Resin Rainbow in teal to make the picture pop. Don't ever be afraid of mixing your colours, sure they were not all the exact same colour, but they are all part of he green colour family so they all blend in beautifully! Jewelled Shapes in diamond, heart, tear drop and triangle pattern by The Resin Rainbow. Paper Flowers by Delish Scraps. Now that you have seen mine, go check out what the rest of the DT have done and have a go yourself. Have a super month & happy scrapping!